Home Open Access News Research & Innovation News Nanomaterials: Is there such a thing as nano-risk? 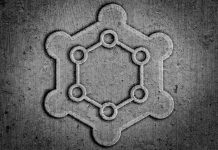 Nanomaterials are fascinating for the wealth of modified properties which they possess that can be used by the industry. Such desirable characteristics can include an increased strength of the nano-enabled material, its chemical reactivity or altered electrical properties. For example, the light emission of cadmium sulphide quantum dots differs from the one coming from larger particles. Gold particles are another example. They scatter differently with size: if you vary their size, you change their colour. Deliberately engineered nanomaterials (ENM) are used in a wide variety of applications: from cosmetics and paints to sportswear and semiconductor chips. The use of such ENMs in various applications is an essential component of bottom-up nanotechnology. 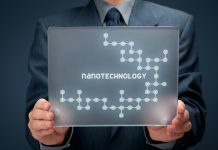 It should be noted that like any new technology, various nanotechnologies can introduce risks. The prevailing expert consensus at present is that only a few such risks can be considered as “nano-specific” while the predominant part is generic. While for chemicals there are established regulatory frameworks dealing with the potential risks for the consumers, workers and the environment, this is not the case for nanomaterials. Nanosafety is a growing field, which merits increasing attention by the industry and public authorities. However, so far it is difficult to distil operational information that can be used to prescribe standards, such as occupational exposure limits of ENMs. Challenges in the traditional chemical risk assessment approach can be traced to the assumption that the hazard and the risk can be quantified absolutely. Since hazard profile data for novel materials are inherently uncertain, the risk can be estimated only in a relative way. What becomes increasingly clear is that nanosafety cannot be identified with chemical safety. A substantial challenge brought about by innovation is that material development is a moving target, where the lab innovation brings constantly new variations and combinations of materials, often patterned on the nanoscale or containing nanoparticles. Nanoparticles, themselves exhibit a wide variety of morphol­ogies, which makes it meaningless to relate their toxicity to units of mass, as done in the chemical risk assessment. Simply put, there are more questions in the field rather than answers. 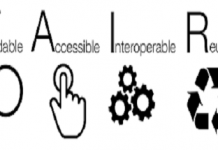 Therefore, the safety community should build competencies to assess the information gaps and apply the novel risk assessment approaches that are offered by the research community. For example, a broad variety of such tools rely on a ranking procedure to categorise the risk assigning it a certain control band. The NanoStreeM project has carefully identified available risk assessment tools and performed a thorough gap analysis, which demonstrates the main advantages and limitations of the different control banding tools. For example, it was found that the ISO Technical Standard ISO/TS 12901-2:2014 needs further clarification to improve its usability. Substantial knowledge gaps can be identified for even widely used by the semiconductor industry ENM, such as CeO2 and Al2O3 nanoparticles. The situation is even worse for materials with promising nanoelectronic applications, such as CNTs and graphene. To address these challenges, the project developed a general, tiered risk assessment approach suitable for the semiconductor industry. 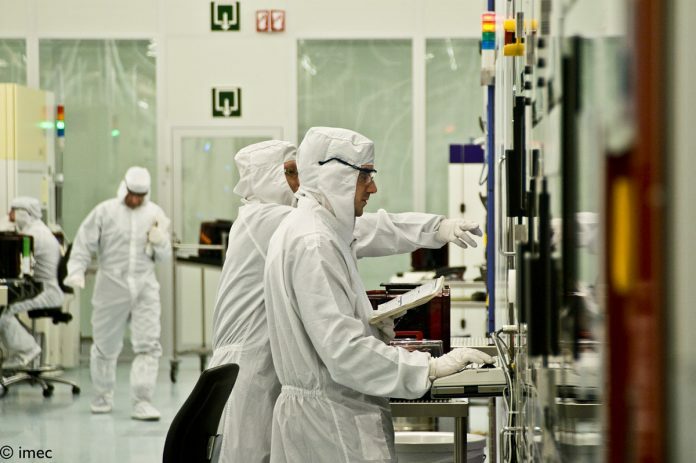 The risk assessment approach developed in NanoStreeM focuses on the specific conditions present in the semiconductor industry – notably almost particle-free working environment (see Figure 1). 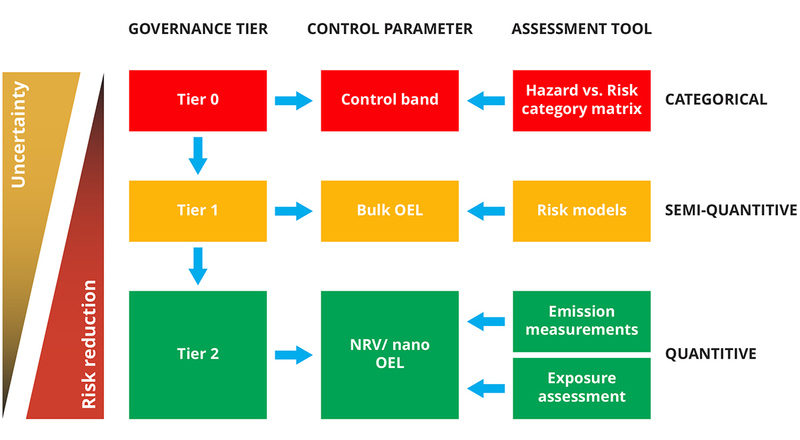 The generic NanoStreeeM tiered risk assessment approach allows for the use of different, possibly even sector-specific tools, in combination with emission or exposure measurement field studies. We explicitly account for the uncertainty by allowing for different tools and control strategies to be used, depending on the available information. In such a way, the tiered risk assessment approach has the benefit of being able to adjust to the information gaps, which go hand in hand with technology development (see Figure 2). Secondly, the tiered approach can be used as a roadmap, which guides research efforts into the questions, which reduces uncertainty and thereby, increases the impact on stakeholders. The approach was described in a publicly available report, while a more academically oriented book chapter can be accessed on the publisher’s website. The chapter focuses on the most frequently used materials by the semiconductor industry at present, but also on some novel materials, mainly on carbon-based materials which fall under the same paradigm.